Sukabumi District is a district in Tatar Pasundan, West Java Province, Indonesia. 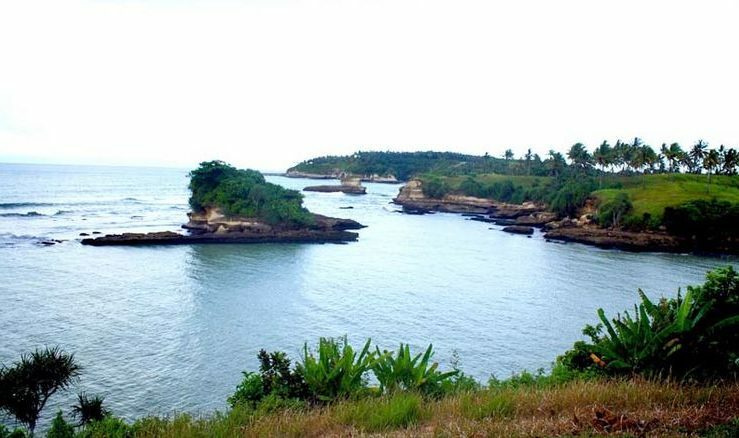 The capital is Pelabuhan Ratu. 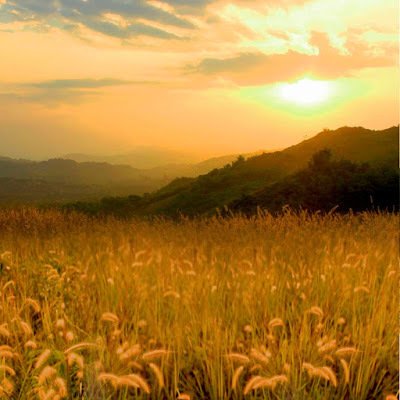 Sukabumi Regency is the second largest regency in Java Island after Banyuwangi District in East Java Province. 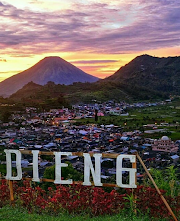 Regency is adjacent to Bogor regency in the north, Cianjur regency in the east, Indian Ocean in the south, and Lebak regency in the west. 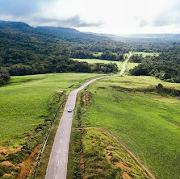 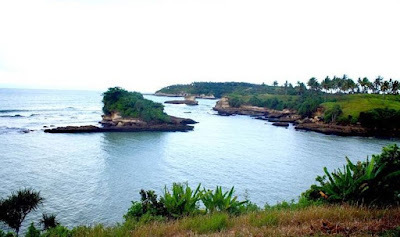 With the predicate of the second largest districts of Java island, of course sukabumi has many natural potential that deserve to be used as a tourist and picnic for all levels of society. 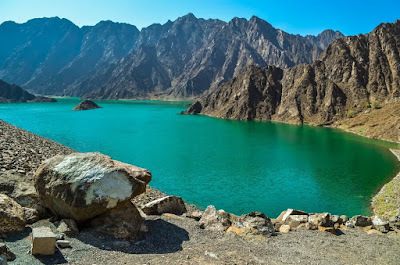 Here God has created all sorts of beautiful things (which may be like heaven) from exotic landscapes, local culture and wisdom, and Women (who may be) just like the angels of the world. 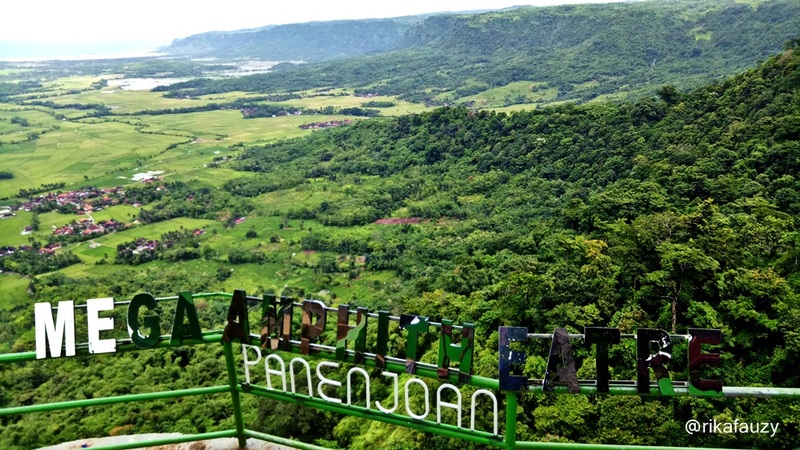 The thing that is very unfortunate here is the difficult access to this Sukabumi and make as if Sukabumi like an isolated paradise. What Makes a Sukabumi Like Heaven? 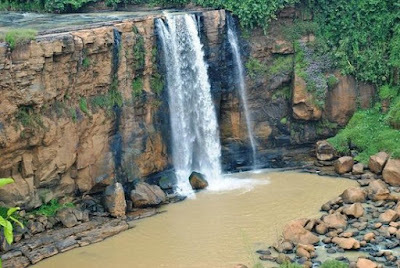 curug awang located in District Ciletuh, Sukabumi. 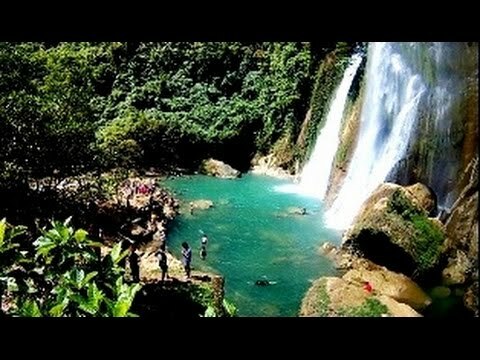 This place presents nature tours that are still natural and beautiful. 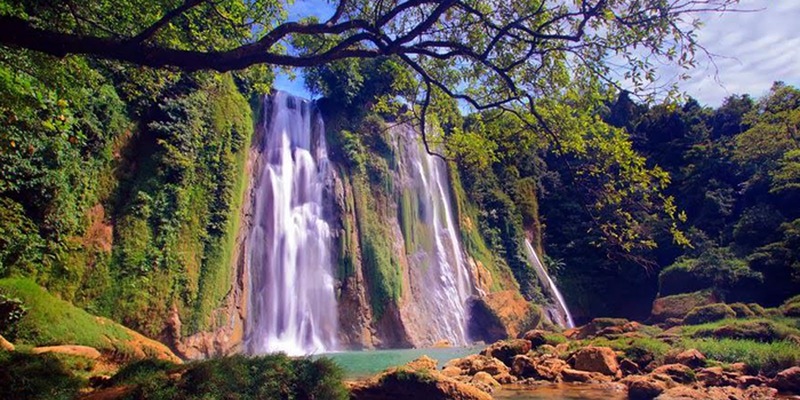 Here also there are various kinds of tour packages to curug awang. the price is quite affordable with a price range of about 700 to 800 thousand rupiah for 8 people. 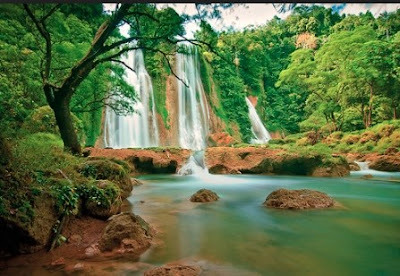 The price we take from the tour package provider to curug awang and the price can change sometime. This waterfall is located in District Cibitung, Sukabumi. 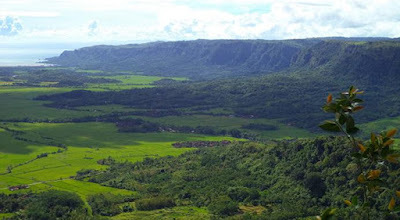 To get to this location you have to pass a rather distant valley. 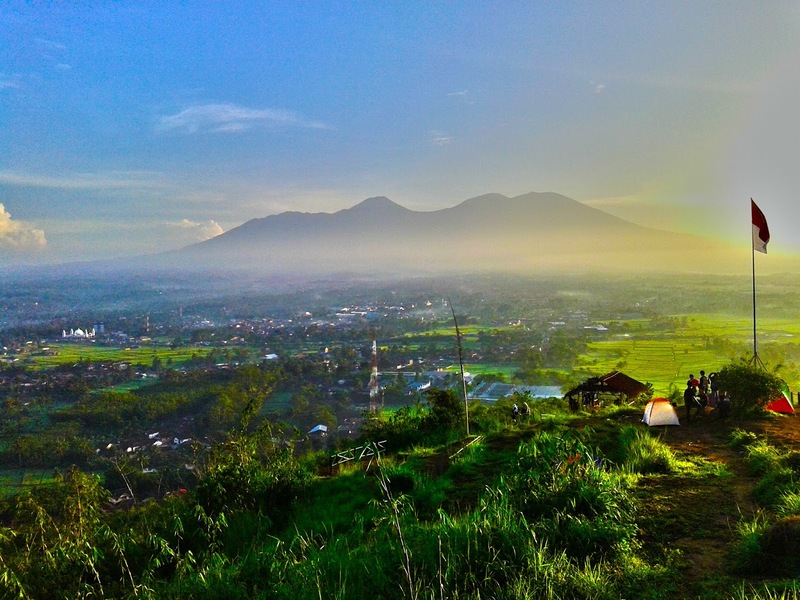 And for the ticket price is quite cheap that is 2000 rupiah. 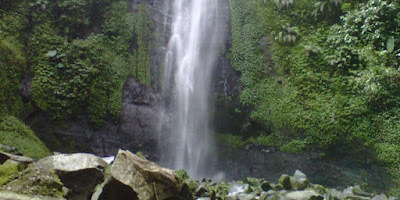 For those of you who are still confused in that place there is also guide cikaso curug tour ready to accompany you on the trip. The price of the guide is not so expensive, around 50,000 to 70,000 rupiah. 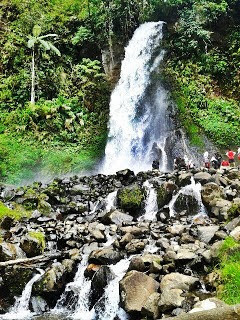 The next tour is still around the waterfall in sukabumi Curug Cibeureum located in the national park area Sukabumi Gede Pangrango regency. 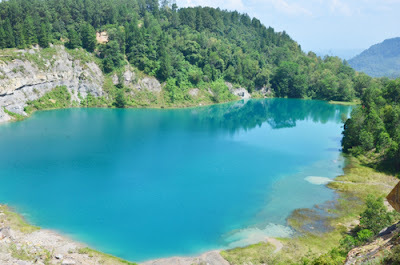 For the price of admission is quite affordable, For that price 18,500 rupiah per person. 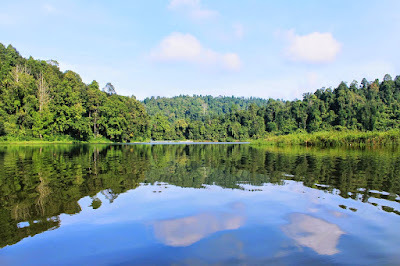 To reach the location you have to pass the area of Gede national park and the distance between the waterfall with the entrance of the national park is about 500 meters. 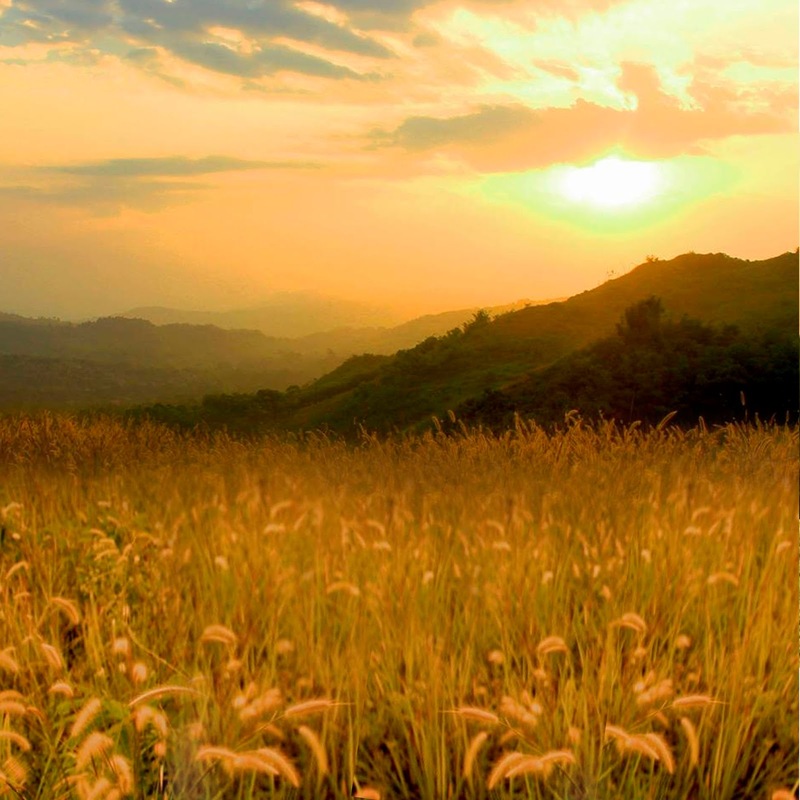 You have to travel on foot and many also provide a place to rest for pedestrians. 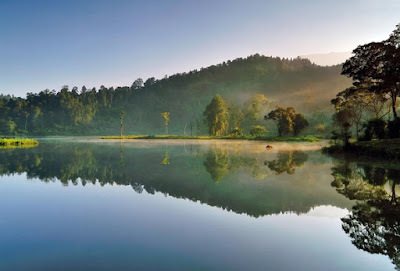 Batu Bacan Lake adalah kawasan wisata danau yang terletak di Desa Bojongharjo, Kecamatan Cikembar, Sukabumi. Danau ini memiliki karakteristik air yang berwarna hijau. 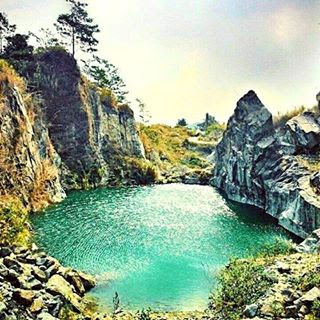 Danau ini dulunya merupakan pertambangan batu yang dijalankan oleh penduduk setempat. 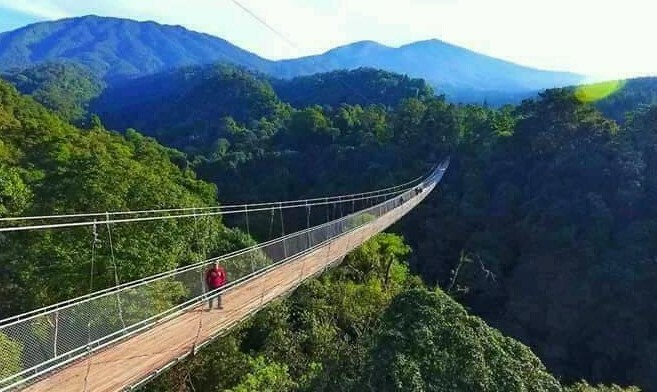 tetapi seiring waktu tiba-tiba air muncul dan membanjiri daerah penambangan untuk membentuk danau yang indah seperti sekarang ini. 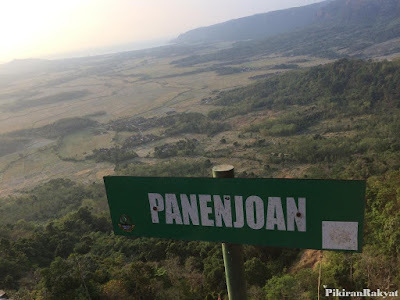 Cliff panenjoan located in the village area tamanjaya, District ciemas, Sukabumi, west jawa. 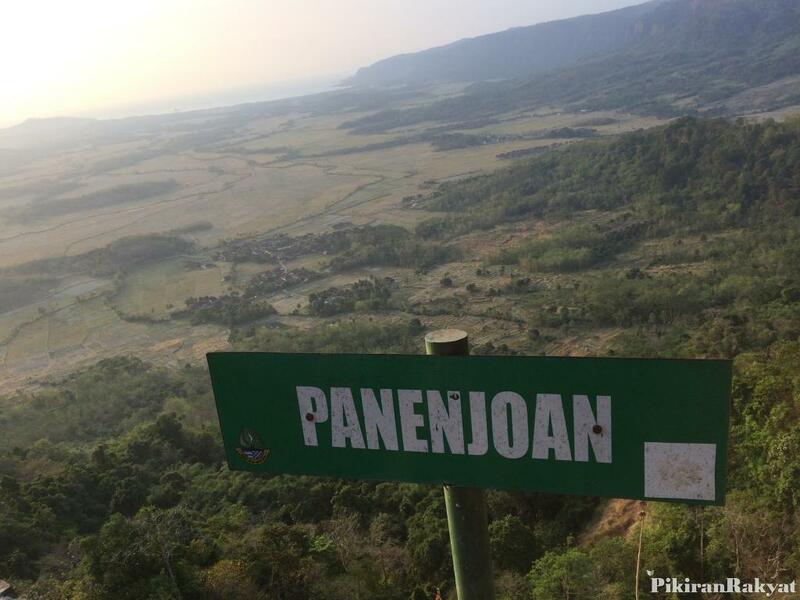 The name of Panenjoan is taken from the word "tenjo" which means see. 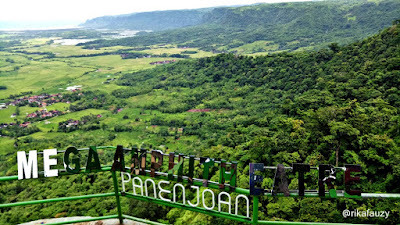 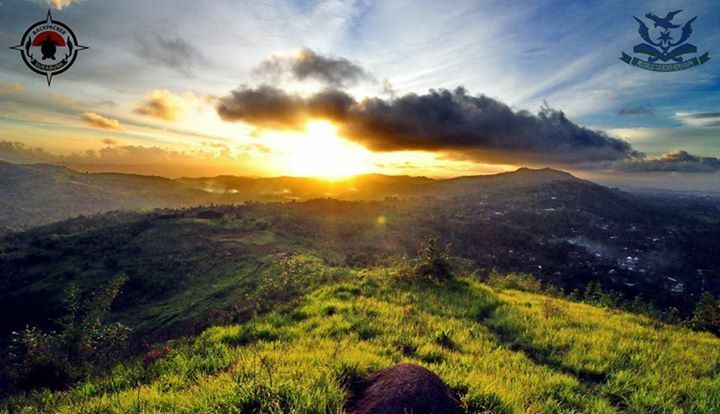 from that place you can enjoy the view of mainland sukabumi from the top of the cliff with a height sekiatar 250 mdpl. 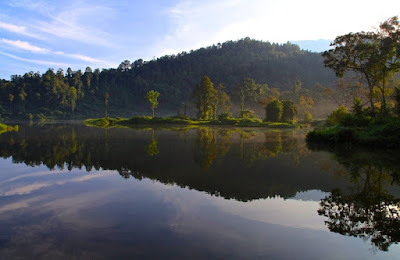 Situ Gunung is a lake name located in the national park area Gede Pangrango Sukabumi. This lake has clear water and is surrounded by hills with tumbuhi trees that shade. 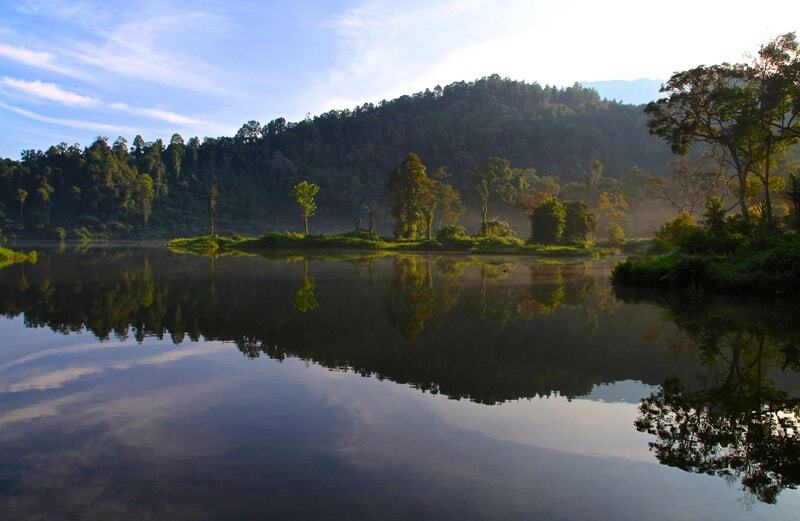 For the price of admission to Lake Situ Gunung is 32,500 rupiah. 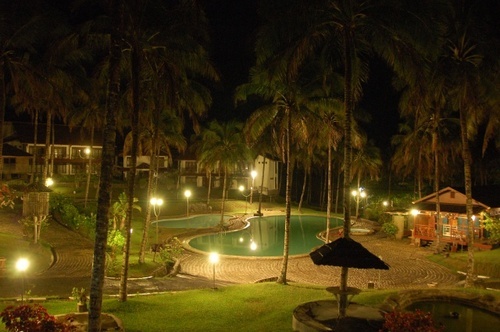 And there are also villas that you can rent for about 400.000 rupiah. 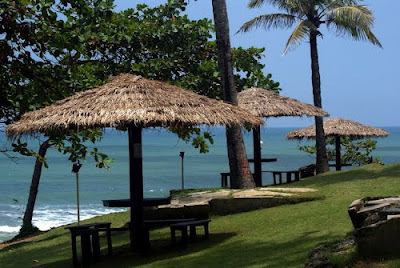 Amanda Ratu Beach Located on Ujung Genteng Highway, Purwasedar Village, Ciracap, Sukabumi, West Java. On this beach there are also some villas that you can rent if you want to spend the night and enjoy the sunset on the beach Amanda Ratu. 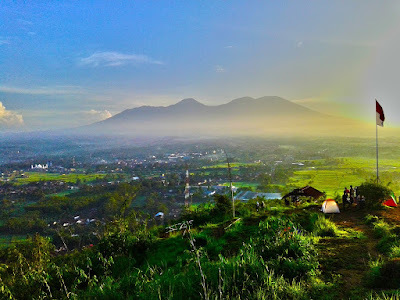 Sunda Mountain is Coral Mountain which is right in Desa Padaasih, Kecamatan Cisaat, Sukabumi. It is one of nature tourism in sukabumi area - west jawa and already has become a natural tourism attraction which attract enough interest from within the scope of west java and national level, because from the top of this mountain we can see the mountain Gede Pangrango clearly without any obstacles and of course the sukabumi region of altitude and really will be presenting a beautiful night-time beauty with flickering city lights make it interesting to be preserved and on guard. 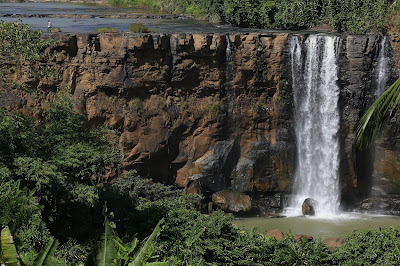 So that's some interesting sights that make sukabumi like a hidden paradise. Are you interested to visit it?